This article serves to paint a clear picture of what kind of life you are bound to experience inside these yachts. There are various ways you could spend time and keep yourself busy as well as the different ways you could make your time enjoyable while aboard. It also talks about the kind of places where you can be able to access the yachts and have fun aboard them. Time spent playing in the waters with the best toys and tech while aboard any yacht is more fun indeed. But what happens when the weather is less favorable for such outdoor enjoyment. There are a variety of options when it comes to games that will come in handy in keeping you pretty much occupied and ensure that you enjoy your time in the yacht. Among the various indoor games that you could play onboard include some of the best most entertaining such as Linley Backgammon table, Pemberton and Milner monopoly, Battle of Issus chess amongst many more. These are the most famous indoor games of the super yacht world. When looking at the yacht life, you cannot afford to forget about the various sports that you can do on your yacht. Swimming might sound too obvious but the fact that super yachts are surrounded by extensive masses of water as well as private pools inside makes it more favorite of sport. Being on a yacht does not mean now that you get to skip or postpone your daily exercises. Life goes on and you get to exercise. For example, Yoga routine will serve just perfect as little space will be required. You as well get to enjoy the sunset as well as the calmness of the water before the storm comes into play. If you are considering chartering a luxurious yacht, knowledge about the super yacht world is what you should have on top of experience. Chartering a yacht for your vacation mostly should be of the finest choices and would require expert guidance. 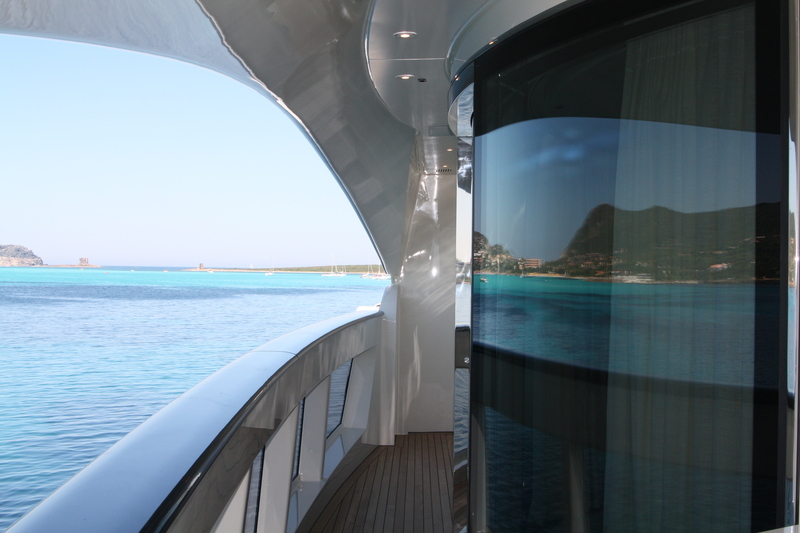 When chartering a yacht for your vacation for example, you ought to look out for certain features present. Such features include swimming pools, hot tubs, cinemas, gym among others. The kind of vacation that you will experience when you ought for the yacht world is determined by the kind of yacht you choose. There are different categories of yachts to choose from including motor yachts, classic yachts, sailing yachts and explorer yachts. Parties on yachts are one of the common undertakings of yacht life. Most best luxurious private parties have been known to be part of the super yacht world experience. 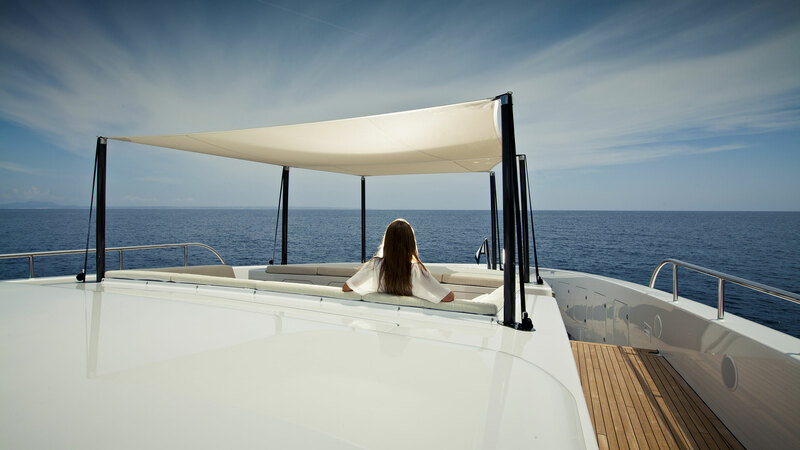 For example looking at some of the top charter party yachts, Prix Blush was considered among the favorable choices party yachts you could make. It has three decks of which they all have a bar. The furniture can be moved thus creating a vast space for your big event or party. There are also hotels which have the best luxurious yachts, these goes for anyone whether you want to charter a super yacht or you are just visiting on your own. Most of these hotels are ideal if you are also looking for discoveries and adventures of various world heritages. For example the Gritti Palace in Venice which provides all the guests in the hotel with a chance to tour around the Venetian Lagoon. You will therefore have the chance to board a yacht and ride on a speedboat especially even more fun when the Venice Film festival is taking place. Other hotels include Las Ventanas Al Paraiso found in Mexico. You will get a one in a lifetime chance to see as well as to experience the beautiful wonders of Baja region. You therefore do not have to own a yacht so as to enjoy the beautiful experience that comes with it.